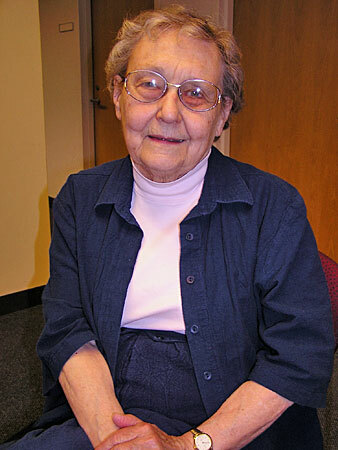 Rhoda Gilman is a well known historian and author. In 2012 the Minnesota Historical Society published her book, “Stand Up! The Story of Minnesota’s Protest Tradition,” which details the state’s populist and progressive movements from Ignatius Donnelly to Floyd B. Olson and Hubert Humphrey. KFAI producer Britt Aamodt spoke to Gilman about her passion for history and politics. The “Tango” as Classical Music! 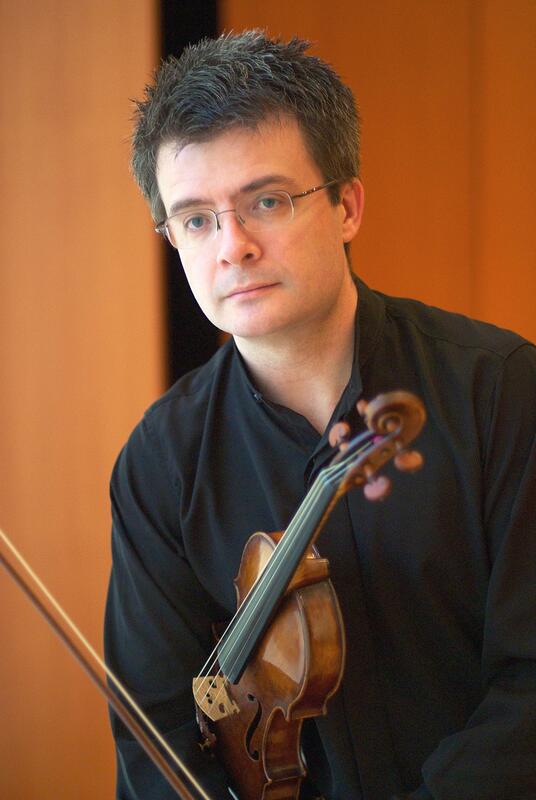 The North Dakota Museum of Art, located on the UND campus in Grand Forks, will kick-off their Winter Concert Series this coming Sunday, September 16th at 2:00 pm, with a performance by well-known concert violinist Alejandro Drago. Alejandro was raised in Argentina and Brazil, where his mother was a professional performer of the “Tango.” Known for its origin in dance, the “Tango” has been developed into a classical music sound. In a recent interview, Alejandro talked about bringing the “Tango” sound to his concert violin.